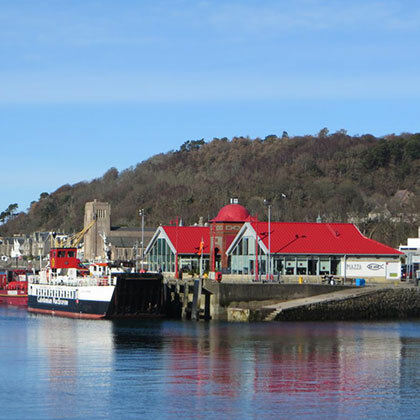 There are a great selection of Restaurants in Oban and surrounding areas. Oban has been branded "Seafood Capital of Scotland" and it is renowned for the quality of seafood landed in the harbour. Restaurants in Oban offer a fresh catch all year around. Most establishments pride themselves in using local fresh, seasonal ingredients. 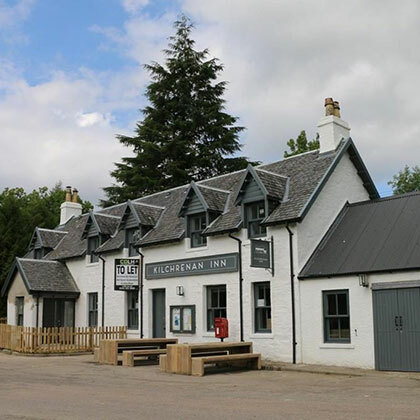 There is also a good selection of local Game and Meats served in our Oban and surrounding area Restaurants, Cafes, and Pubs and Bars. Booking is advisable during the busy months and Public Holidays,we recommend following the individual Restaurants link through to their website to make your booking and avoid disappointment.